HY offers Yoga, Pilates & Strength Classes at Ascent Therapy Clinic. 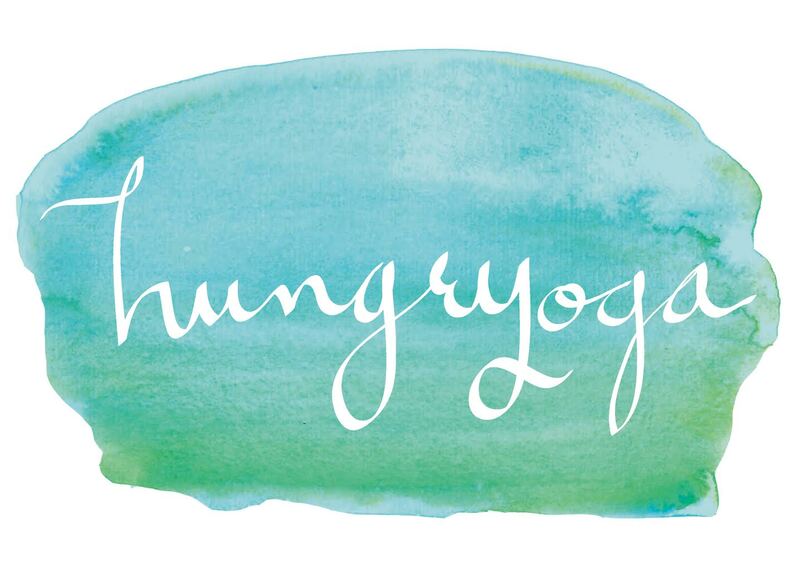 Hungryoga at Ascent Therapy was established to be of service in Littleton, CO. Our overall mission is to help people feel better in their body, mind, spirit, and overall lifestyle. We specialize in Yoga, Machine and Mat Pilates, and Strength Classes for Rehabilitation and lifelong wellness. All public classes are semi-private (6-8 people) to make sure you get the best experience possible. We are based out of Ascent Therapy Clinic (Physical Therapy) so our classes are perfect for those working with an injury, needing modifications, or just beginning their wellness journey. Our customer base enjoys a small class setting, and loves having a community of people just like them. We welcome anyone and everyone who wants to improve their health and well-being. Macy also offers off-site visits to Assisted Living Communities, Corporate Wellness & Home Visits.